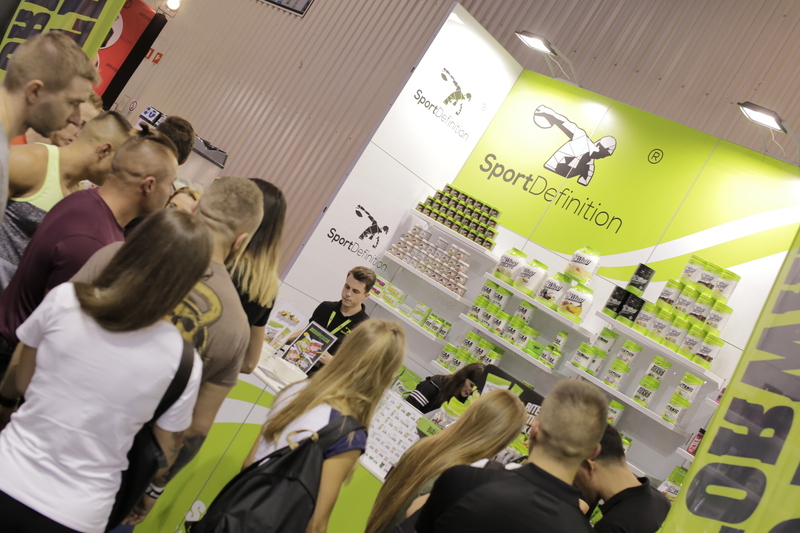 SPORT DEFINITION ON FITLIFE EXPO – KATOWICE! 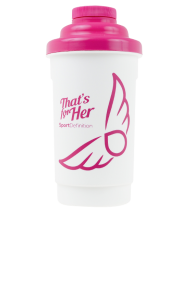 THAT’S FOR HER ON WORK LIFE BALANCE DAY – CZĘSTOCHOWA! 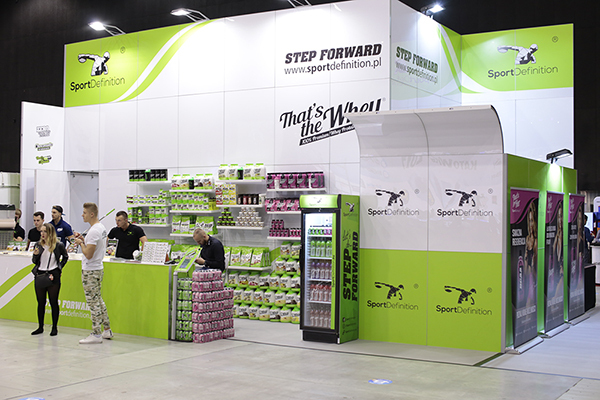 Opening of the beach area – GYM FOR YOU Oświęcim! Uzupełnij opis kategorii w panelu administracyjnym. 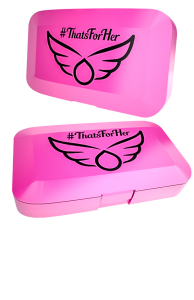 Sport Definition Shaker Nano That’s For Her! VITAMIN C + New in the line That’s the Capsule! 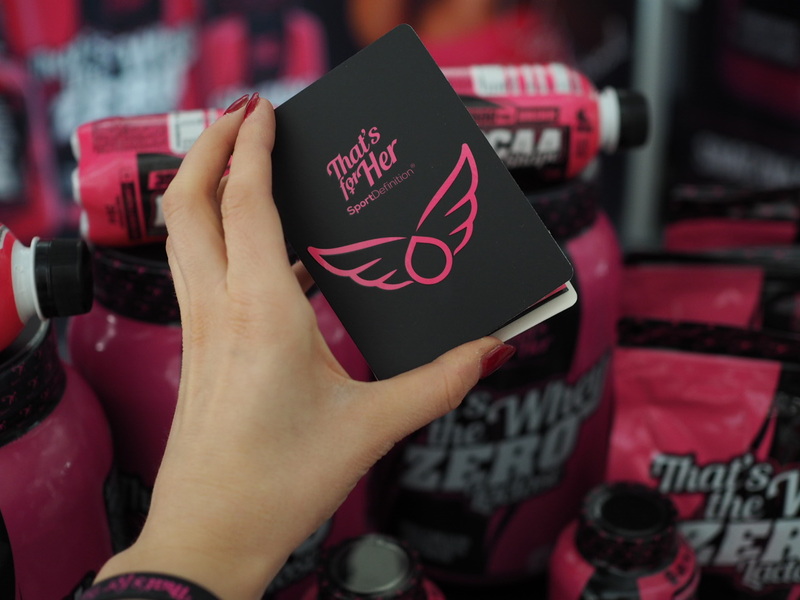 Discover new opportunities – Sport Definition That’s For Her! Vitamins and minerals- the new line That’s the Capsule!